Hip Baby Blog: Hip Baby Names for 2016. Hip Baby Names for 2016. 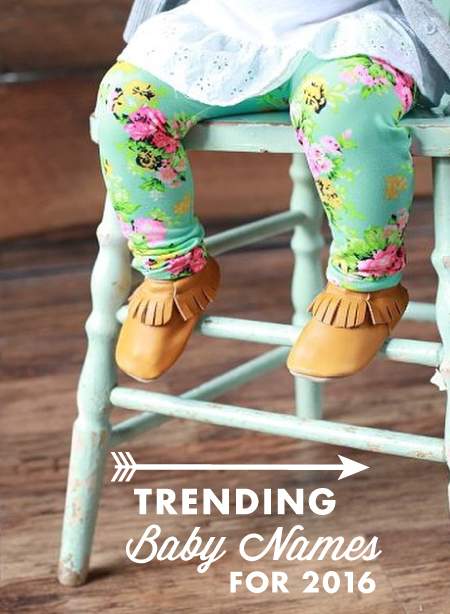 What is trending right now in baby names? A lot of old school names from our grandparents era! These are sure to be hip baby names for 2016.